Based on the Pulitzer Prize-winning book of the same name, ‘The Road’ is the story of a man and his son as they struggle to survive in a post-apocalyptic world. Even with its dark themes that explored the true depths of the human nature, it was, at its heart, a film about a father-son relationship. 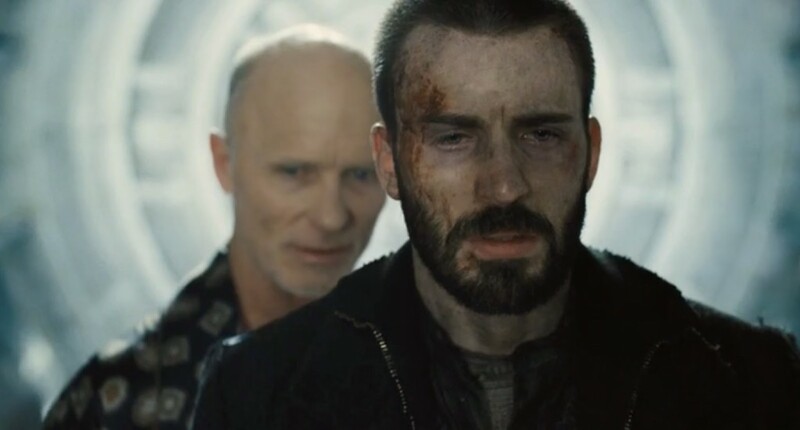 It touched a lot of themes, as the story slowly unfolded to a heart-breaking end; be it the effect of the pressure of survival on human psyche, the strength to keep pushing in the face of all odds, showing kindness even when death lingers on every moment, or simply the love of a father for his son. There were a lot of emotions and mixed feelings after the credits rolled for ‘The Road’. Viggo Mortensen’s phenomenal acting, Kodi Smith-McPhee’s heartfelt portrayal of innocence in a cruel world, Charlize Theron’s performance as the defeated woman, Robert Duvall’s compassionate old man and Guy Pearce’s lifesaver cameo, every single thing in this film added up to one or the other form of emotion. There is a good chance it left an everlasting impact on you. Here is the list of movies similar to The Road. You can watch several of these movies like The Road on Netflix, Hulu, or Amazon Prime. Set in the near future (of 1981! ), this film shows Manhattan turned into a maximum-security prison. Because the US has too many criminals to be kept in prisons. The criminals are kept on an island and the rest of the country lives better. So far, so good. Until one day, the President’s plane is hijacked by some terrorists. 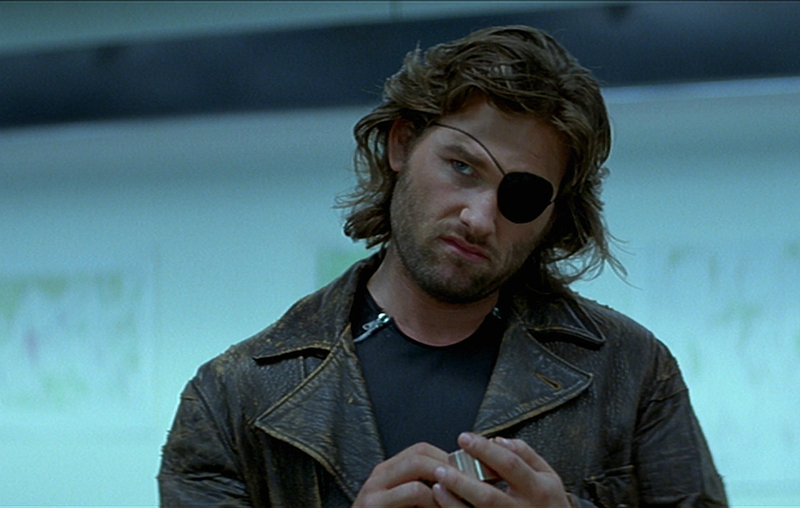 When it crash-lands into New York City, an ex-soldier by the name of Snake Plissken, played by Kurt Russel, is sent to rescue him. Alright, this is nothing like the intense and hard-hitting ‘The Road’. But there is a charm in ‘Zombieland’ that is undeniable. And I think, ninety percent of that comes from Woody Harrelson. 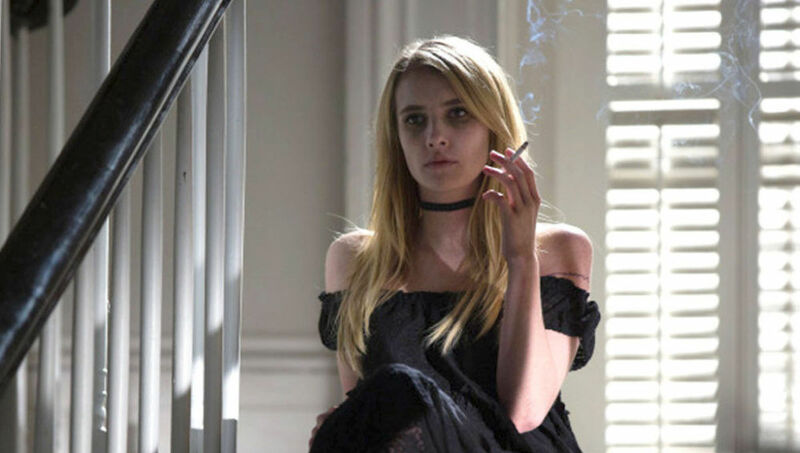 The dark and brooding films on this list come with the risk of depressing you. And this is where ‘Zombieland’ comes in. The United States has been overrun by zombies and a nerdy college student is on the way to Columbus where his parents live. Along the way, he befriends a man, who is possibly mad, and two girls, who were thieves before the world was zombified and are thieves still. There is a reason Stephen King is the King of Horror. He takes a theme and spins a fantastic story around it. And while sometimes, the movies might not be able to do justice with his work, some other times, they turn out equally (if not more) horrifying. Especially when the directors think of something more terrifying to do. 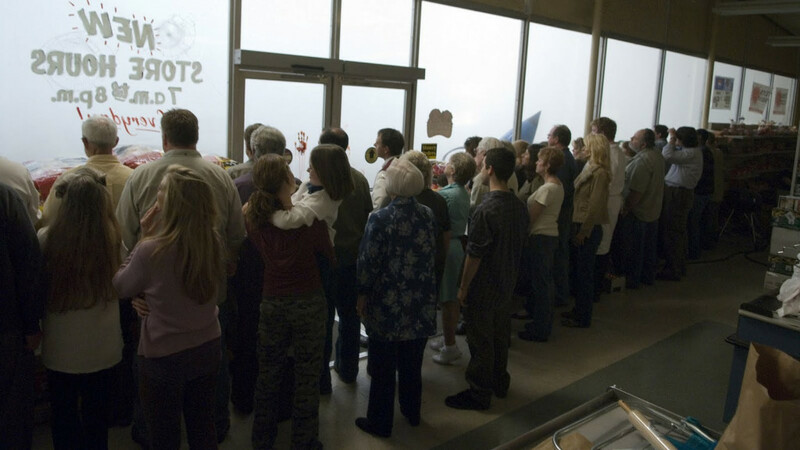 This is what happened in ‘The Mist’. Loved that unsettling feeling of “I don’t know how I feel in the pit of my stomach” after watching ‘The Road’? Well then, go for this one. Another film that smartly tackles the underlying shades of human nature, it is about a teenage boy and his telepathic dog. 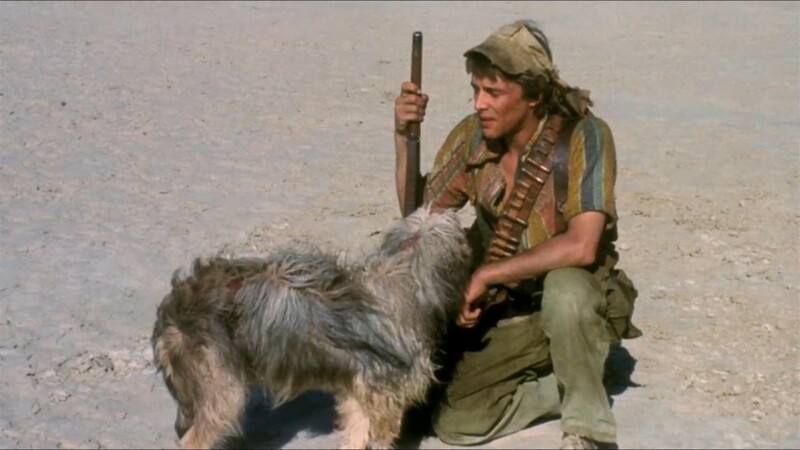 As they roam the wastelands of America, the dog searches women to satisfy the boy’s sexual needs and the boy, in turn, provides food for the dog. And then one day, tables turn, when an underground community kidnaps the boy for mechanized procreation. This film explores the possibility of a nuclear war and its aftermath with the nuclear winter consuming the world. 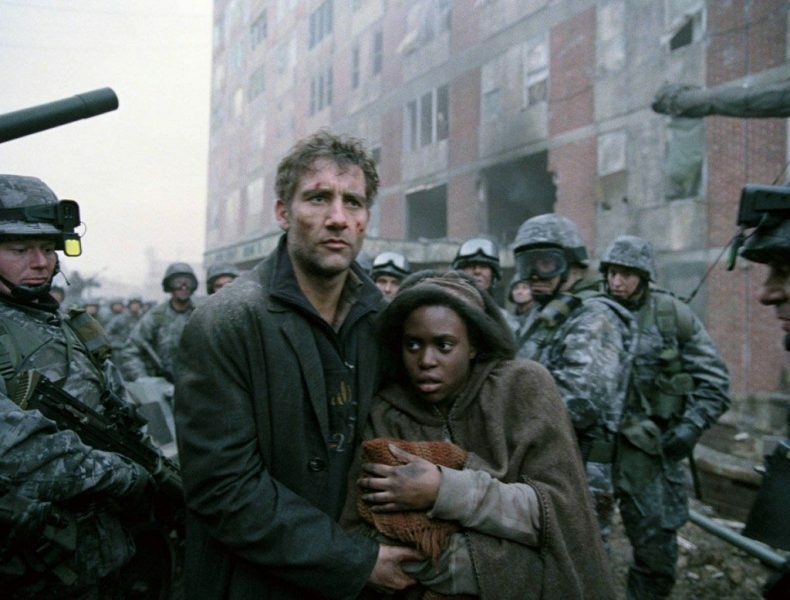 Starting from a world that seems peaceful but is undergoing an immense political turmoil, this film takes us through the nuclear war and then its impact on the lives of the people. 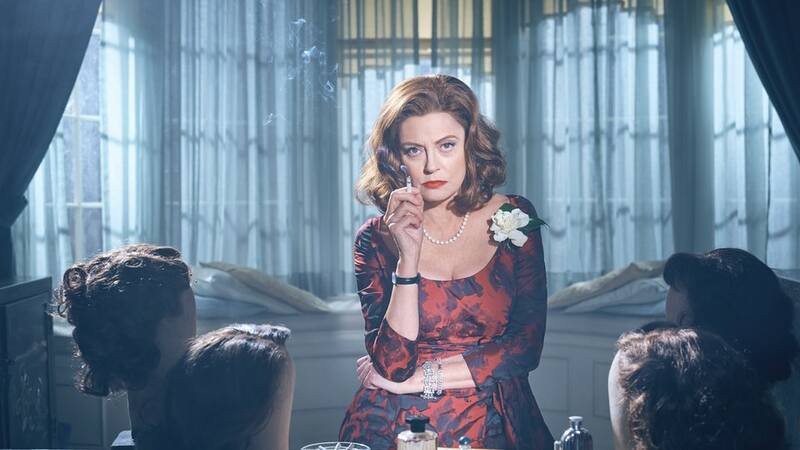 Ruth and Jimmy are preparing for a wedding when the Soviet Union and the USA go to war. As the world changes around them, Ruth and Jimmy are separated and they must both learn to survive individually in this post-apocalyptic world. There is a lot more depth in animation flicks than people usually pay attention to. 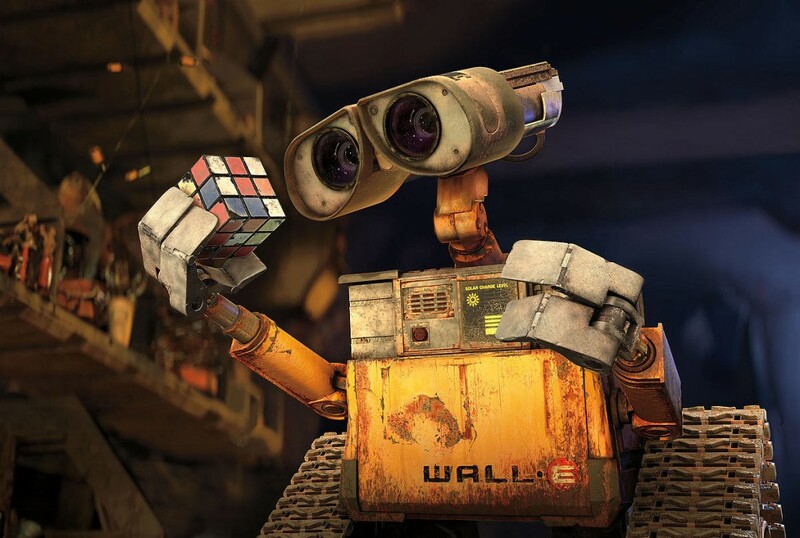 ‘WALL-E’ is one such film. 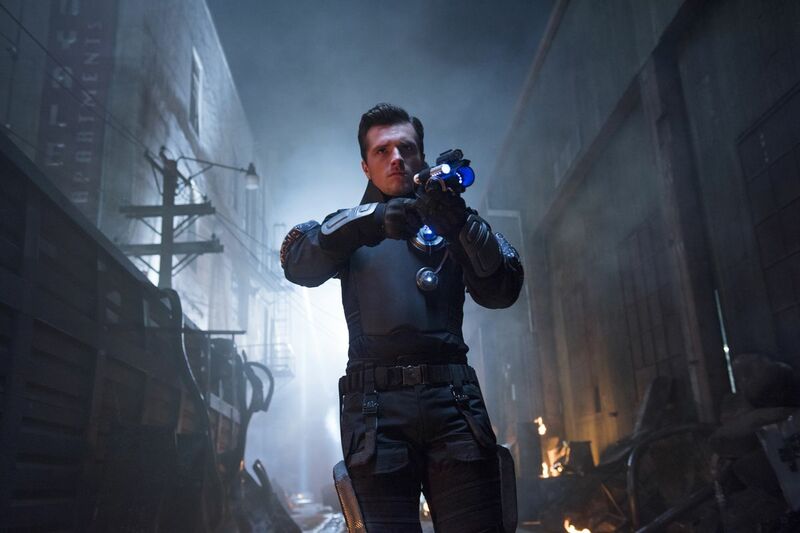 It is set in the far future where the humans have moved out of the Earth, leaving it as a planet full of waste matter. A robot trash compactor, that keeps itself alive (it is sentient) by using spare parts from other units, is the only thing left on Earth. And then one day, an unmanned spaceship lands on Earth and a probe named EVE comes out of it. Environmental degradation and technology appear as the obvious themes, but there is religion, too, tucked in there, somewhere. A commentary on the social hierarchy, this film, in contrast to others of the same genre, is set in the frozen wasteland that is Earth. In an attempt to counter global warming, the experiment gone wrong threw the world into another Ice Age. A single train that runs on perpetual motion engine circles the Earth with the last remaining humans. The elites inhabit the front sections of the train and enjoy greater benefits. While the lesser sections are stuffed farther out in the train. And one day, they revolt. The curse of infertility has struck the world and humanity is on the brink of extinction. Wars have engulfed many countries into chaos and the UK is the only functioning government left. A refugee situation has gone out of control and the governments have imposed harsh laws on the immigrants. And then, 18 years later, a refugee becomes pregnant. A former activist, Theo Faron, is burdened with the responsibility of protecting the woman and saving the humanity. The post-apocalyptic setting of this film in a desert wasteland touches on various issues that haunt our society today (whether we accept it or not!). Dubbed as ‘one of the best’ in multiple categories, it follows the journey of Max Rockatansky as he joins Imperator Furiosa in rescuing the five wives of Immortan Joe, a tyrant who has seized the control on the water. Tom Hardy and Charlize Theron are the first reason to watch this film. But when you understand the underlying themes, it becomes all the more interesting. 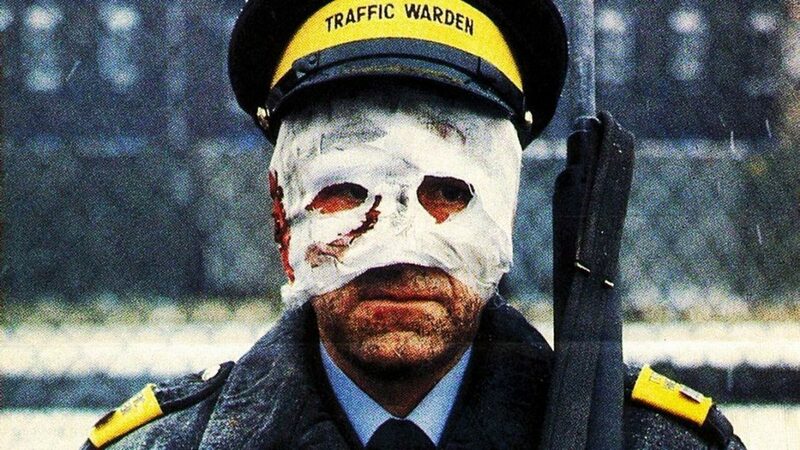 The lesser you know about this film, the better will your experience be when (if you haven’t already) you watch this film. In a nutshell, this film follows the journey of a man who guides a writer and a scientist to the centre of a post-apocalyptic wasteland. The centre, known as the Room, is known to grant the wishes of anyone who enters it. 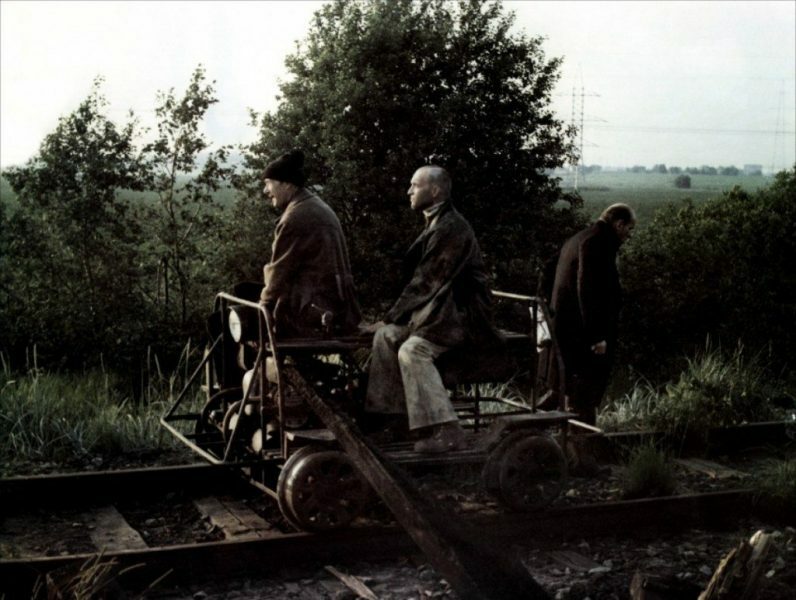 Andrei Tarkovsky’s masterpiece is one of those films that you must see.